What does the modern law office look like? It’s an interesting question considering the law profession stands on tradition. But those highly polished, dark wood domains are making room for the shifting values of an evolving workforce. Plunkett Cooney is a great case in point. Their goals went beyond aesthetics. Employee engagement and wellbeing were also priorities. To achieve these, architects from Hobbs + Black designed brighter and more informal spaces, and NBS furnished them—without compromising the firm’s stature. Originally, Plunkett Cooney occupied three floors. 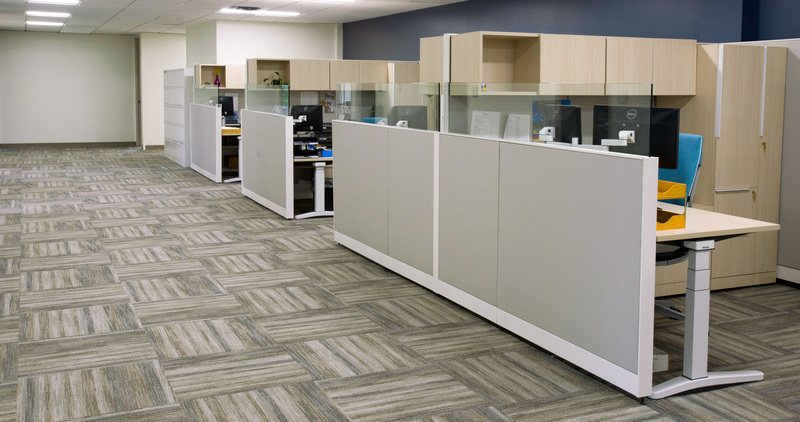 Now, the real estate has been reconfigured into a more efficient and smaller footprint on two floors. 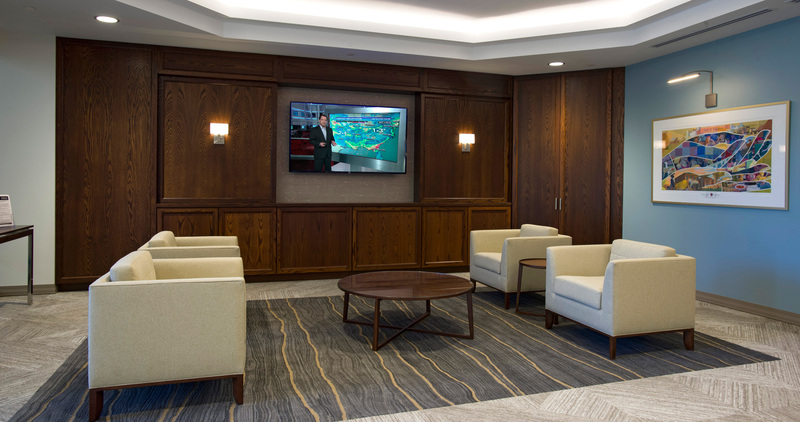 The relocated lobby features more natural light, new furnishings and lighter finishes that set a welcoming tone. Adjacent to the lobby, several new conference rooms of various sizes were added so attorneys can meet clients in a convenient setting. 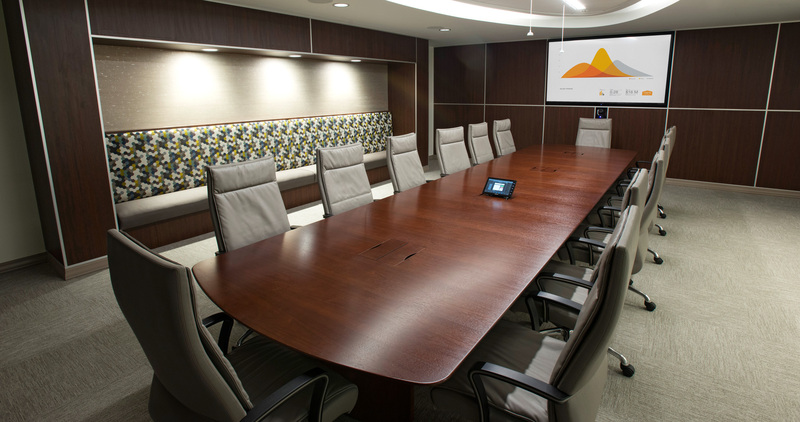 These include a new boardroom featuring a customized conference table with video conferencing technology. Another important consideration: if “sitting is the new smoking” then encouraging movement and a change of posture is a key consideration for employee wellbeing. 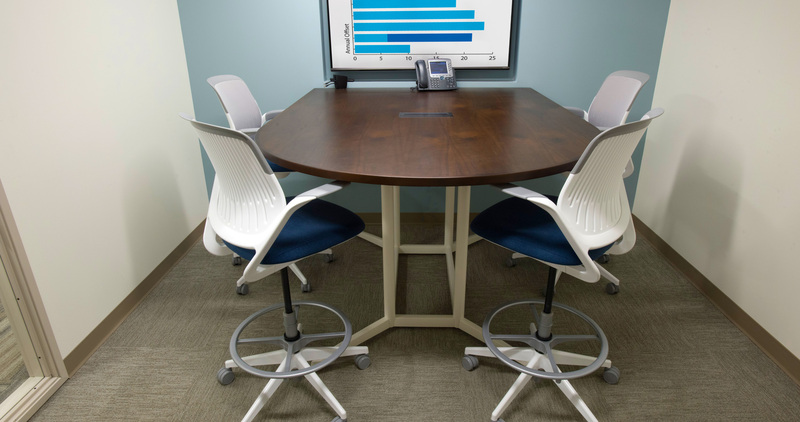 To support this effort, height adjustable desks and the latest ergonomic office chairs were added to enable a range of postures and positions. 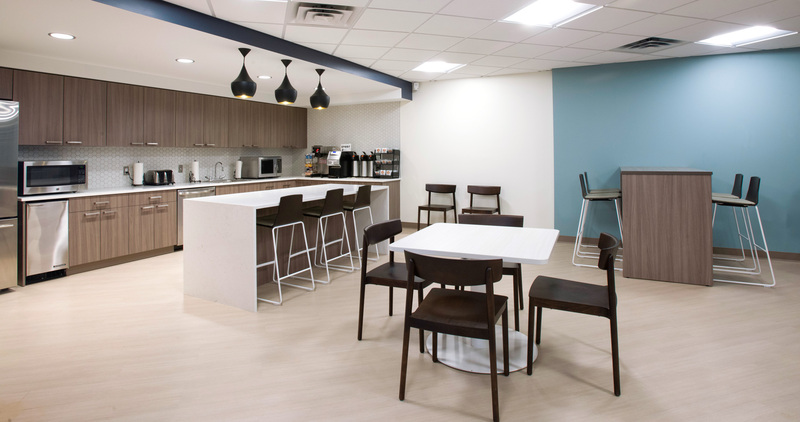 A new WorkCafé supports social interaction among employees in a relaxed, open setting where informal meetings and meals can take place. 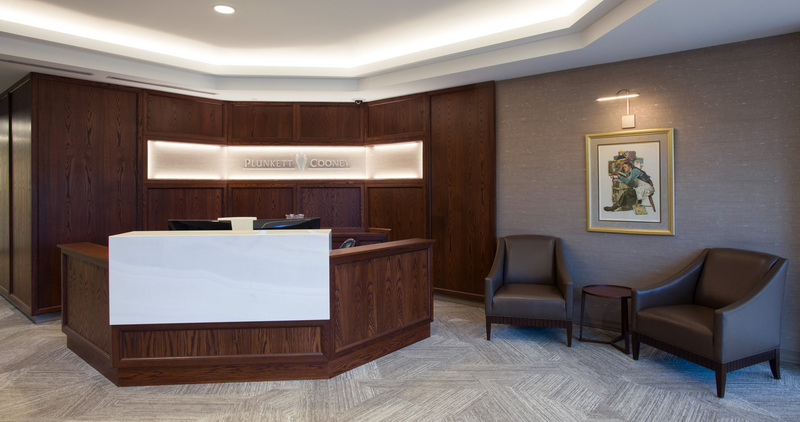 As a whole, the renovated Plunkett Cooney office makes a clear and convincing case for how to balance lawyerly tradition with modern workplace needs. To find out why this is one of Michigan’s leading law firms, visit PlunkettCooney.com.